more than one! Oh lovely. 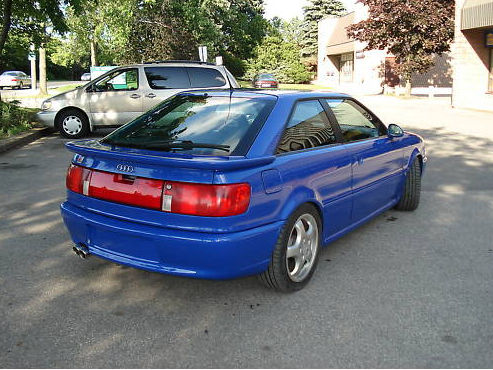 I’ve been lusting after the incredible Audi RS2 for a while (it’s going to take heroic measures to prevent me from having one once that silly 25 year NHTSA rule expires on them)…..but this Audi Coupe has been beautifully converted into something very VERY close to what an Audi RS2 Coupe would have looked like if it was ever produced. Was a RS2 Coupe ever produced? Remains as a controversy, however I have read that internally ONE of them was produced; and i’ve also read that Porsche wouldn’t build the car for Audi, because they felt it would compete with the Porsches of the time. 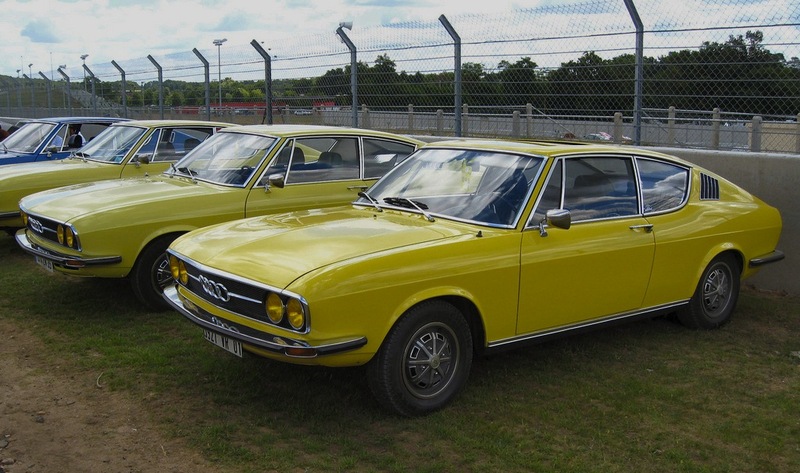 The Avant version which did make it to production, clearly did not compete….. This car is gorgeous. On sale in Canada at the moment. I’m so glad there are rules complicating the issue of canadian and american cars between imported between the countries; because IF THIS car were on sale in the US, i would have been SO SO SO tempted. 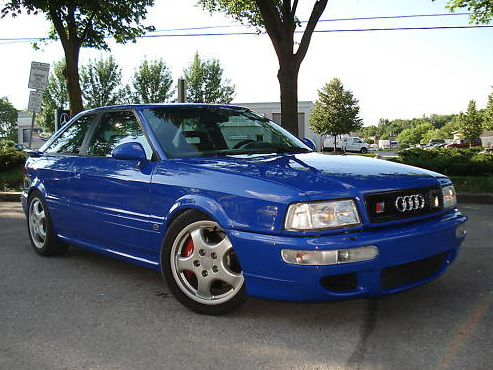 Seems like the best alternative for a continent which was deprived of one of the greatest Audis ever made; the RS2. 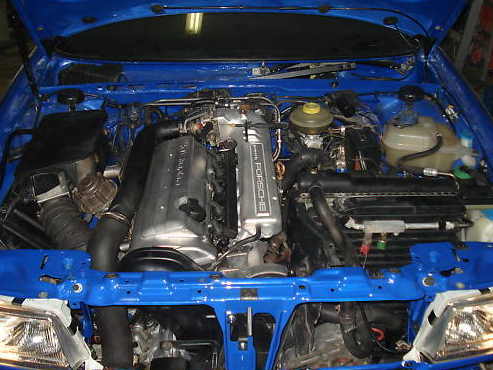 470hp Porsche tuned RS2 engine. Well i gotta give it to Audi, not just because they are my favourite car company, but because they are the only company I can think of who are currently designing cars which will look classic in 10, 20, or 30 years from now (pardon me Alfa Romeo, but you’re kinda losing it). They are the only company I can think of who have attention to detail. The evidence for this is in the brand new Audi A7 introduced this past week in Germany. 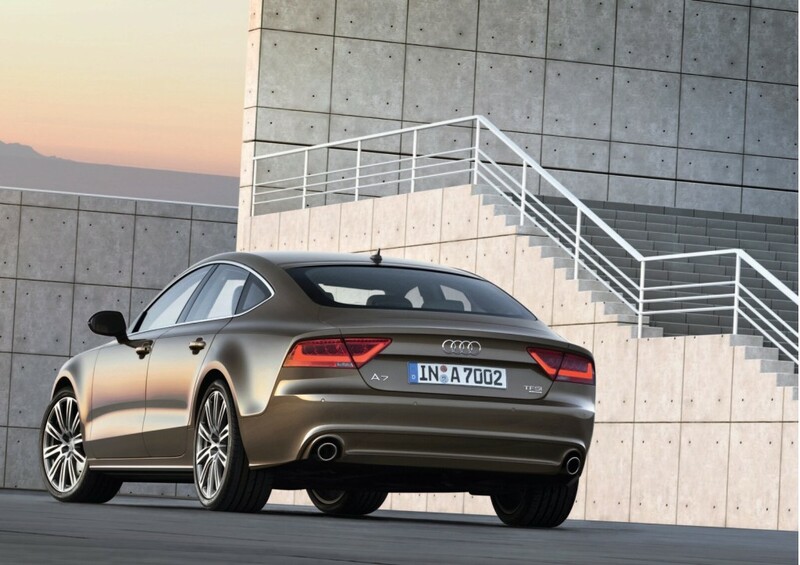 The rear end of the new A7 has been getting under my skin since the introduction….and now i know why. The back end flows inwards, going back towards the body. Sure there is a bumper, however this inward flow hasn’t been used in many modern cars….until now. They have brought back the inward flow of the rear end! 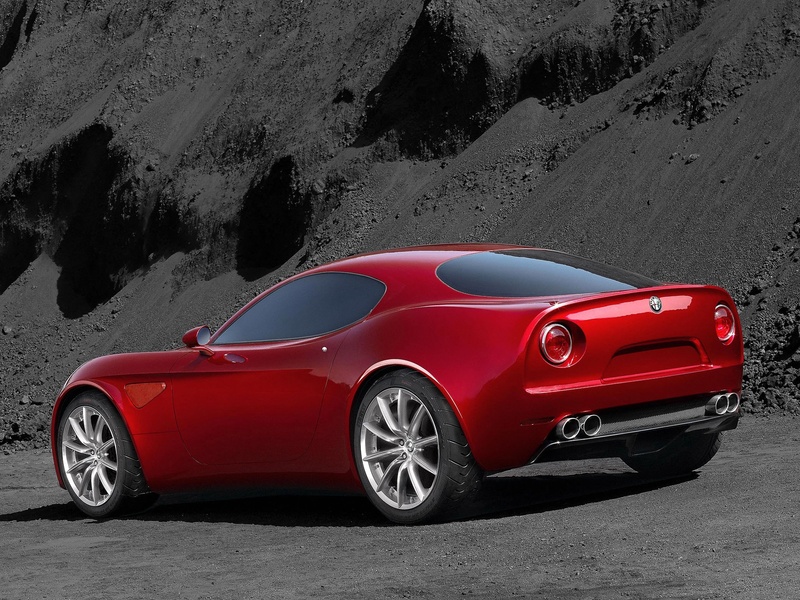 I know Alfa Romeo have used this ‘inward flow’ (as i refer to it) in their 8c Competizione, however it was a bit overdone with the weird round tail light, but i’m not complaining! The 8c was a stunningly designed car. I think Corvettes and special edition cars like the Ford GT also used this, but when have you recently seen it on a production sedan? i can’t remember any car in the last 10 or 20 years with this….production sedan, shall is say. 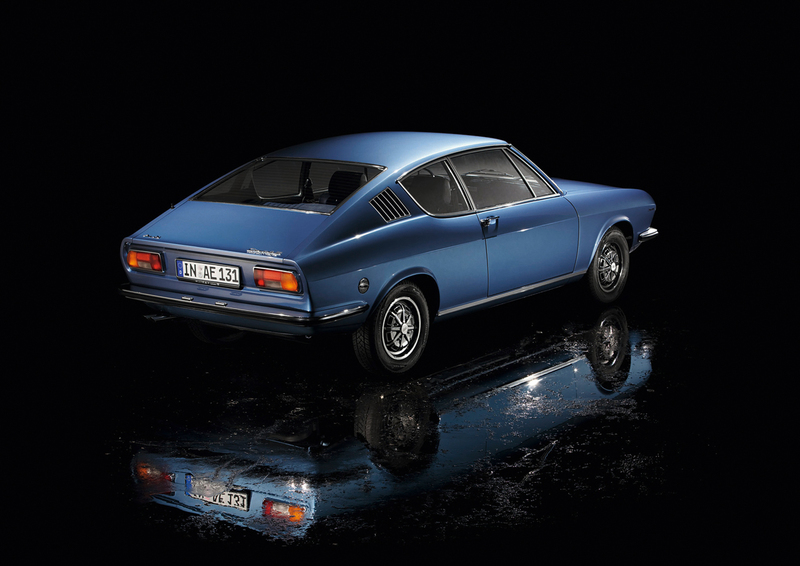 Audi claims their inspiration for the new style rear-end comes from them analyzing the 1970s Audi 100 Coupes and i can definitely see what they were looking at…..in fact, i think this new car has more similarity to that design than any other current Audi. 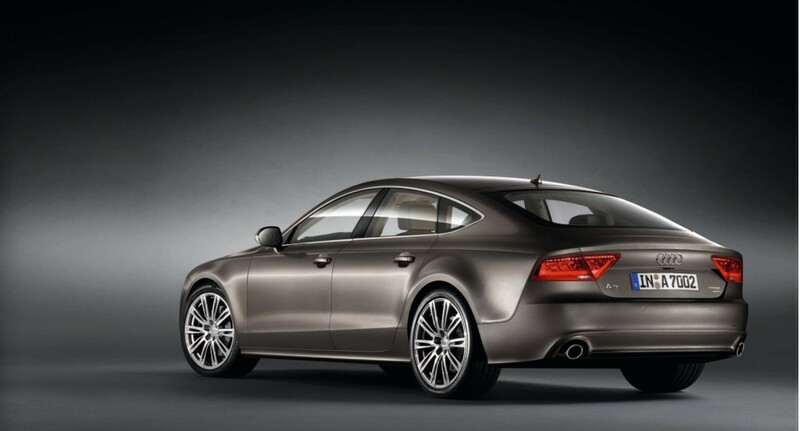 Apparently, this was a very conscious effort to consider ‘older’ designs when designing the A7. 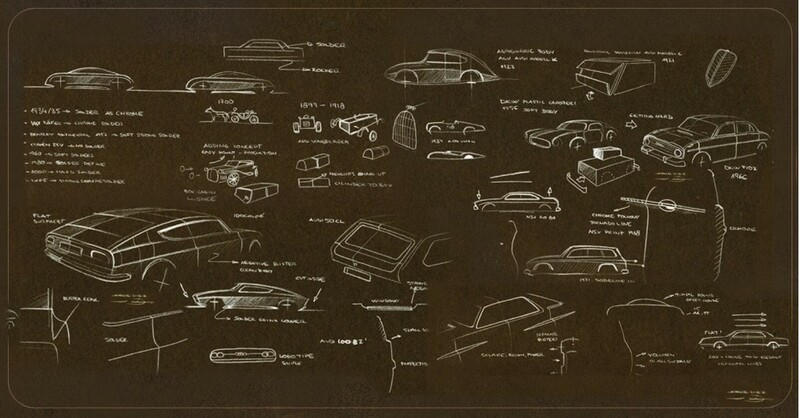 Check out this drawing that Audi issued to the press about the influences of the A7 design. It seems though, that Lamborghini has been flirting with this idea for a while! Well at least in concept form. 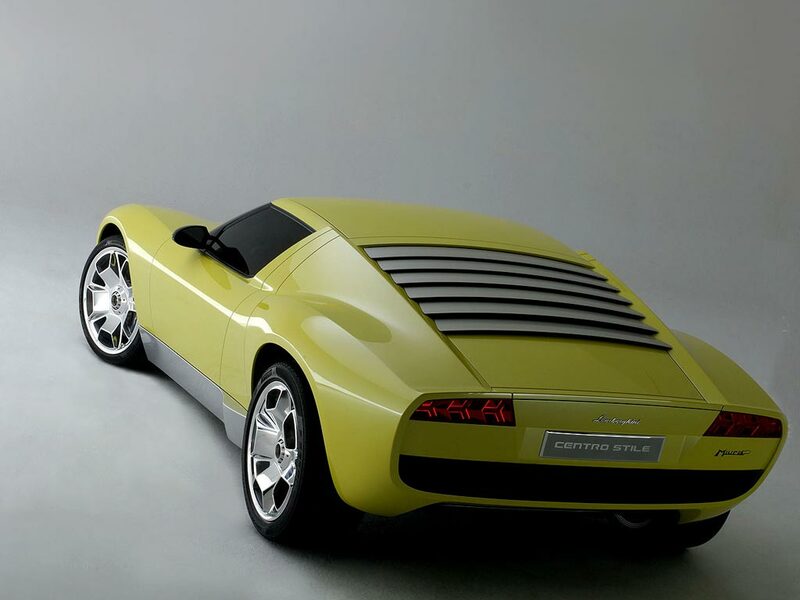 Check out the Lamborghini Estoque Concept and the Lamborghini Miura Concept from the past several years. 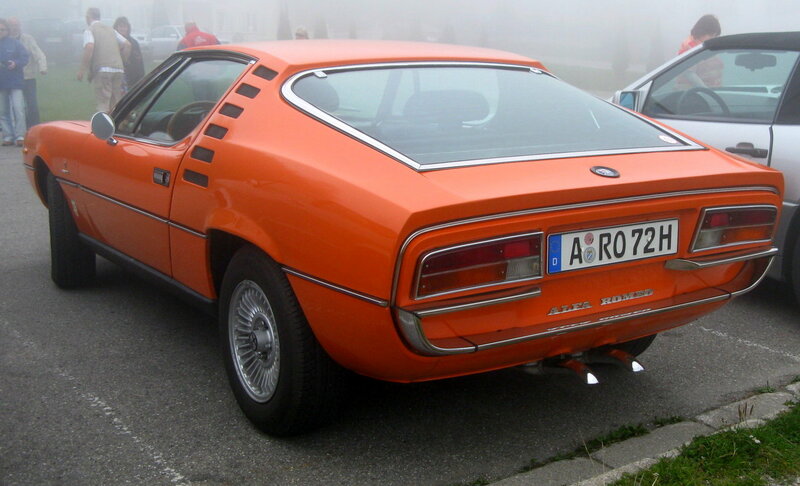 Same indented inward flow rear end. 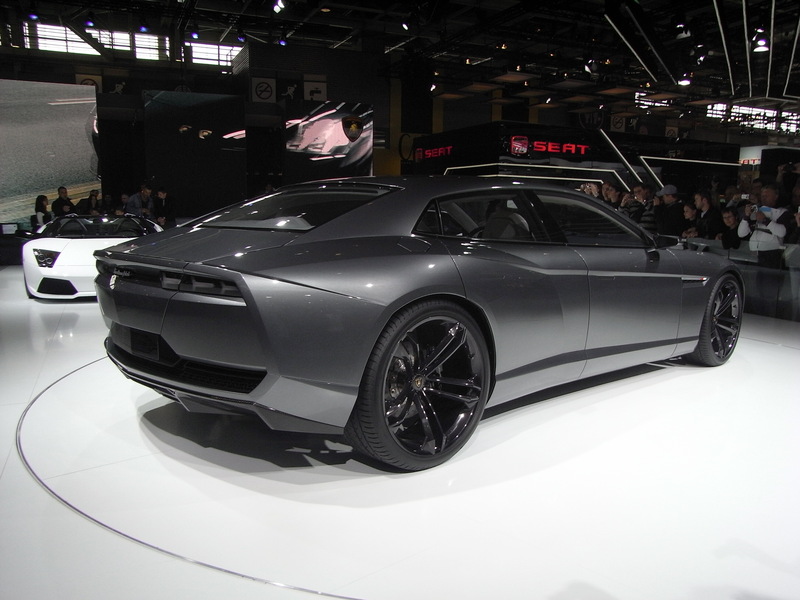 Lamborghini, however, is a company essentially operated by Audi, so this isn’t surprising at all…. So what do you guys think about this? will this set a trend and bring this design sense back into the currently lackluster japanese & korean-influenced automotive design world? 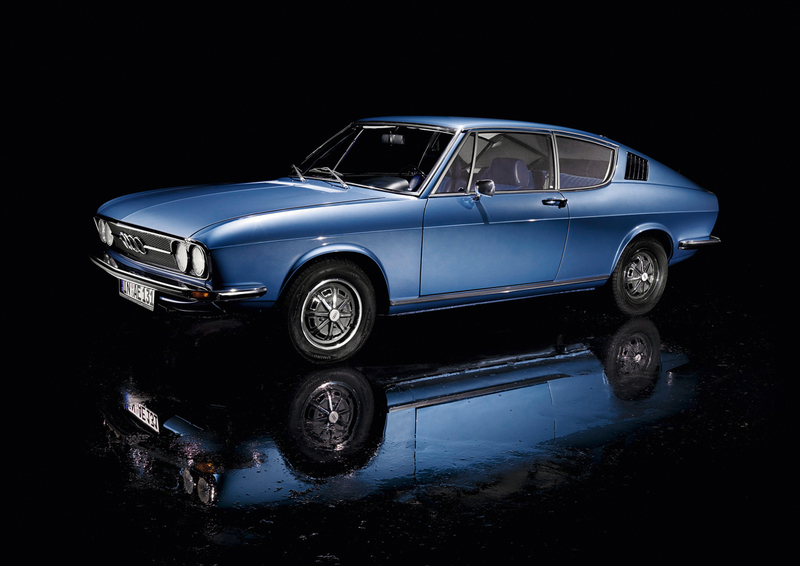 Can Audi influence other car makers to bring something new & old back into design? Alfa Romeo from a few years ago (2000-2007) really influenced alot of automotive design, however it didn’t last…..but I feel that Audi has already caused all these companies to use “big grilles”….can they get the rest of the industry to throw a bit of retro in the game? I hope so. foto(s) of the day. 12202009.